If you thought buying a used car as a consumer was tricky, you don’t know the half of it! At Auto Depot Sudbury, we’re very particular with the makes and models that call our lot home. We only look for the best, and if we can’t find it, you won’t end up with anything less. In fact, there’s a whole process that goes into how we buy used cars. Before accepting a new pre-owned vehicle to our lot, we fully inspect it. That doesn’t mean we do a simple once over to see that it looks nice on the outside. Our technicians thoroughly inspect the vehicle on the inside, outside, and even underneath to look for signs of damage, or for parts that might need replacing. If a part does need replacing, we take care of it. Once we’ve assessed the vehicle’s physical appearance, we see how it runs with a road test. During this point in the inspection period, we listen for any strange noises or fluids that shouldn’t be leaking. By doing a full inspection, not only do we make sure that you’re getting the best pre-owned car in Sudbury, but we guarantee you won’t face any issues while enjoying your new vehicle. We don’t just take any old vehicle. 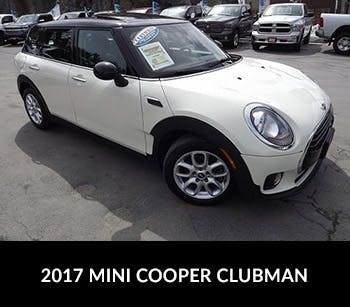 All pre-owned vehicles that come into our dealership are seven years old or newer. In fact, a large chunk of the vehicles that are here in our current lineup are 2017 and 2018 models. When sourcing a used vehicle for our customers, we look for pre-owned cars, trucks, or SUVs that have low mileage, and preferably come backed by a Carproof report. This let you see a full report of the vehicle’s history, from previous ownership records, to accident reports, major and minor repairs, and much more. At Auto Depot Sudbury, we’re very in tune with the needs of today’s automotive shopper, which is why we look for the vehicles that today’s driver wants, not just what we want to sell. There’s a reason we’re the best used car dealership around. Call us today at (705) 586-2277 to reach the team at our Falconbridge Rd. 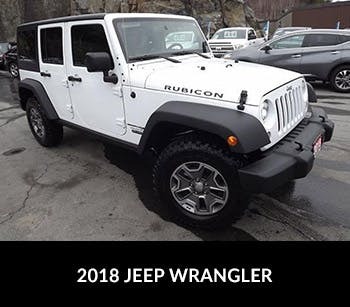 location, and (705) 673-6079 to reach the team at our Kingsway location and see the Auto Depot Difference for yourself. 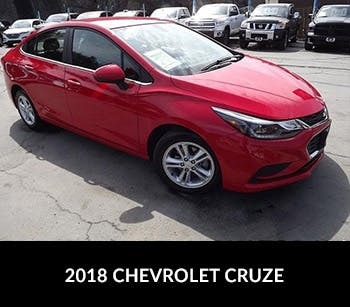 In the meantime, check out our full selection of high-quality pre-owned vehicles in our inventory.